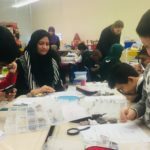 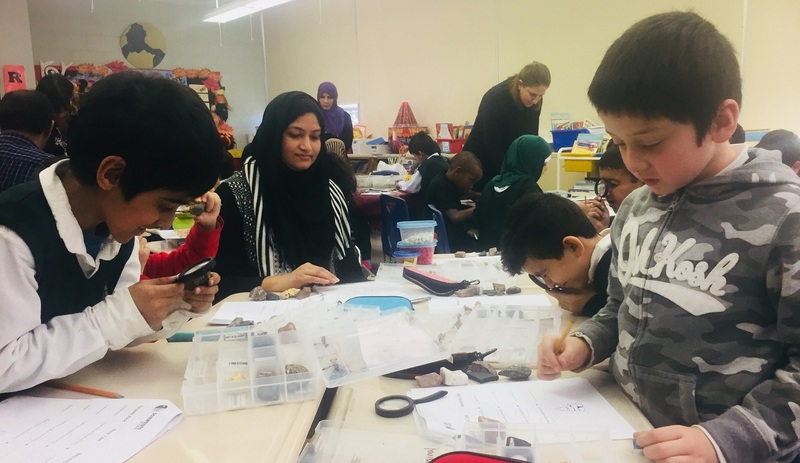 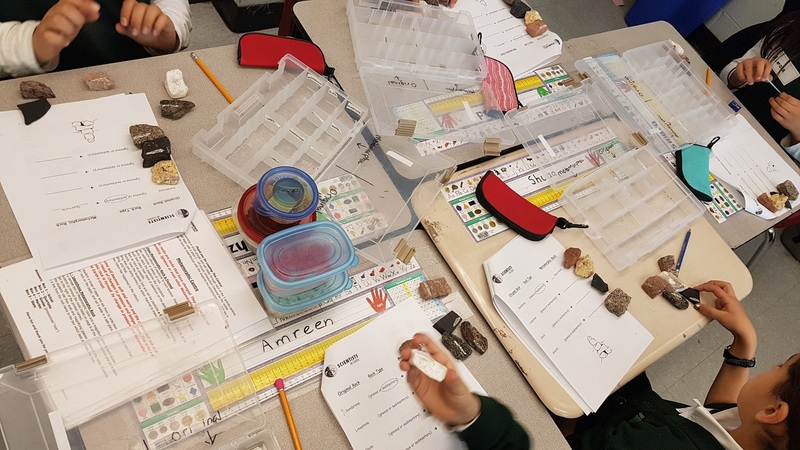 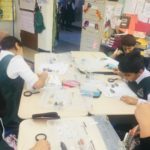 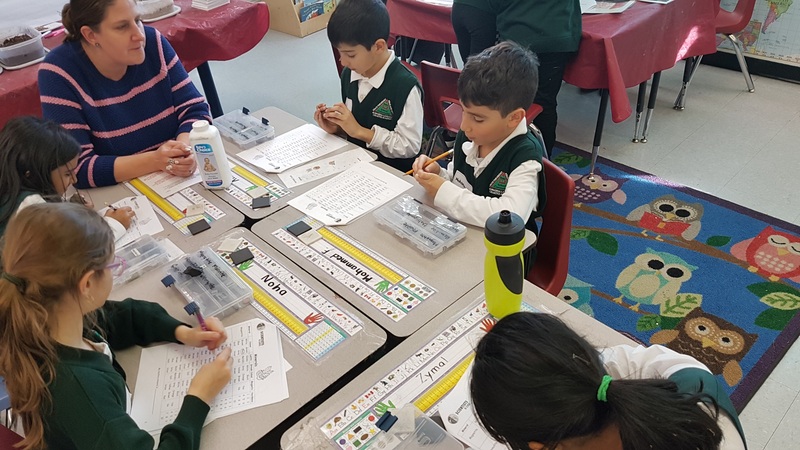 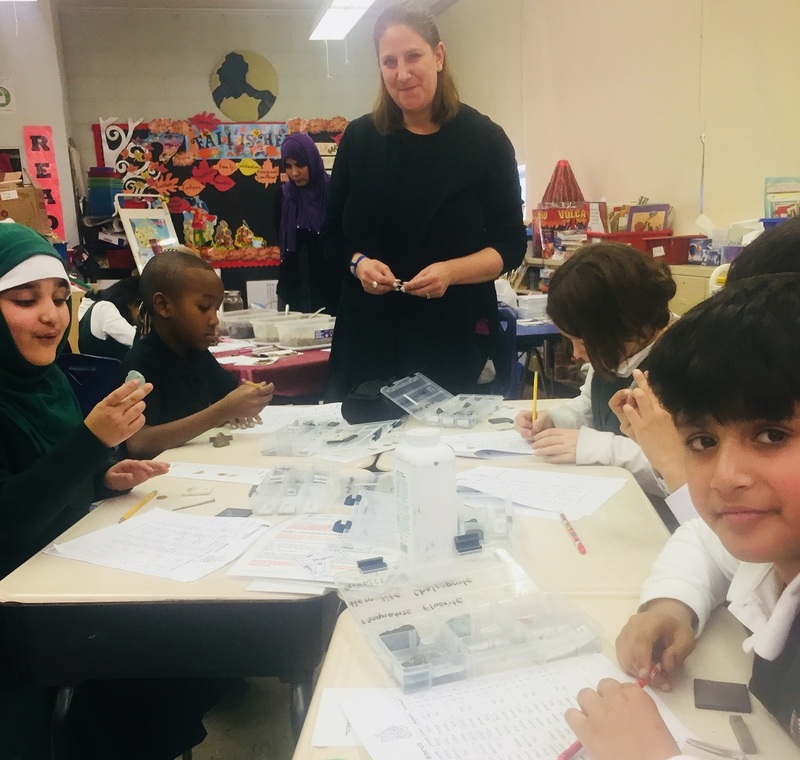 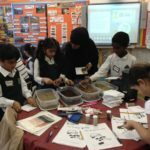 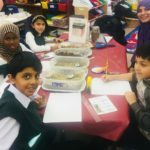 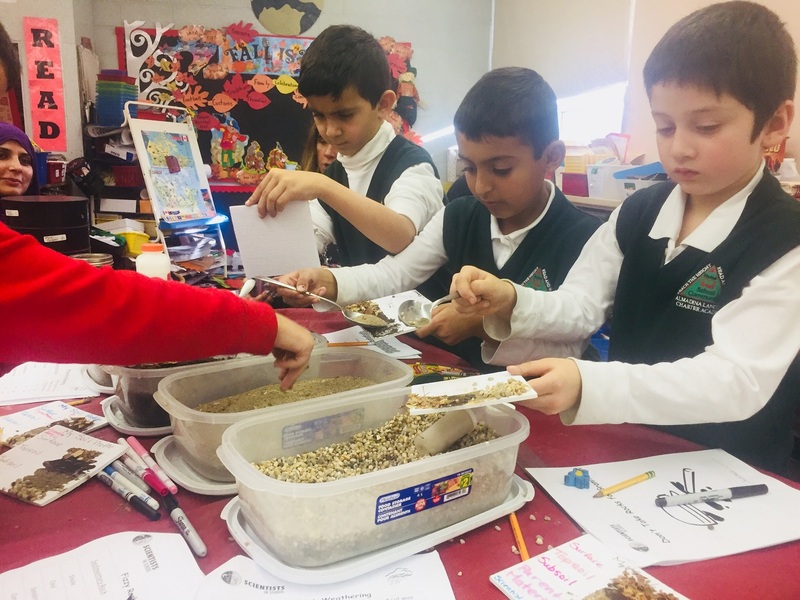 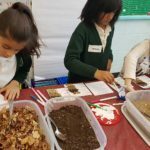 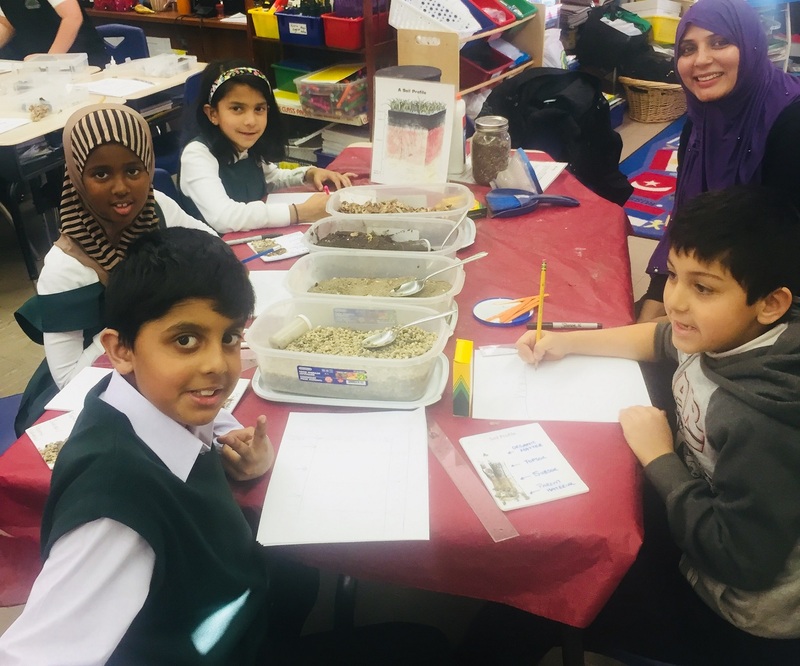 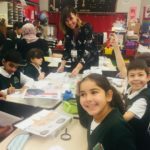 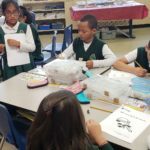 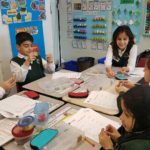 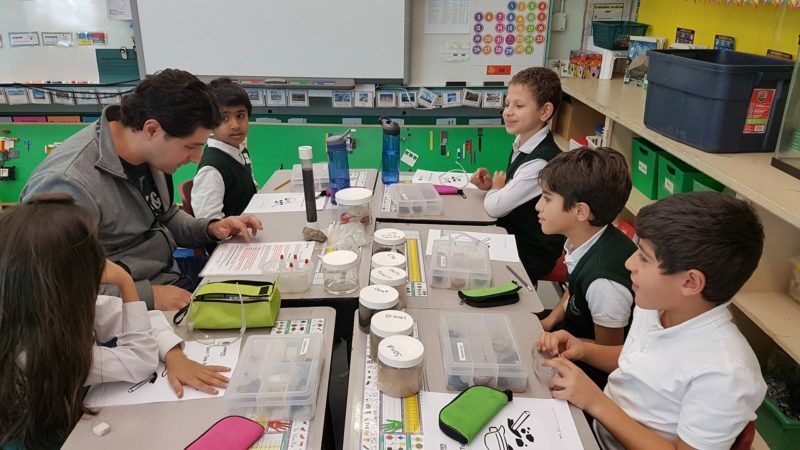 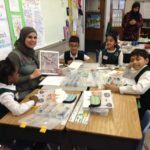 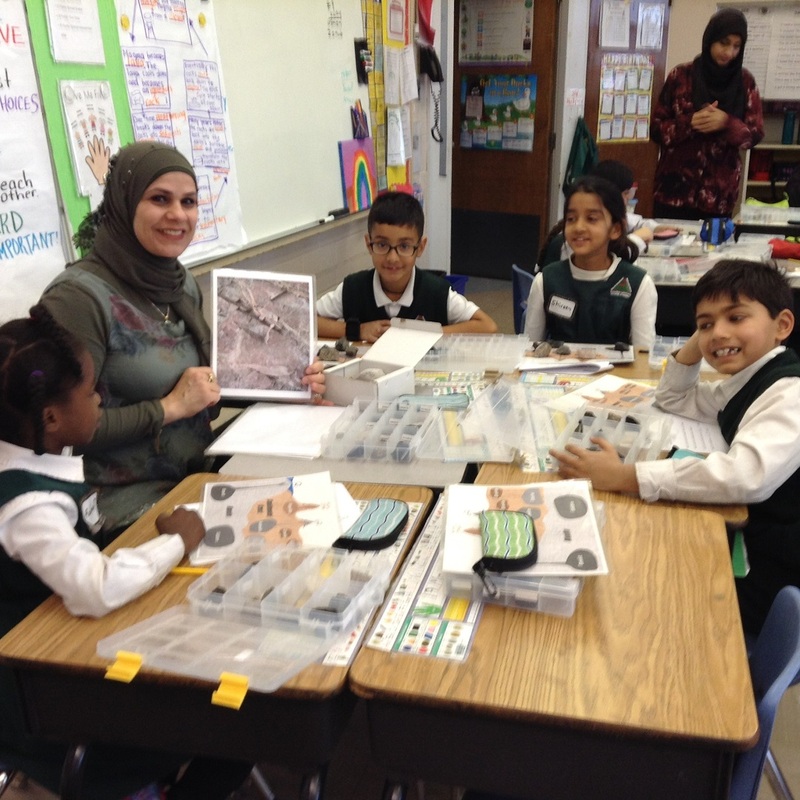 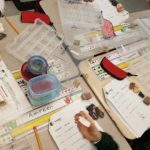 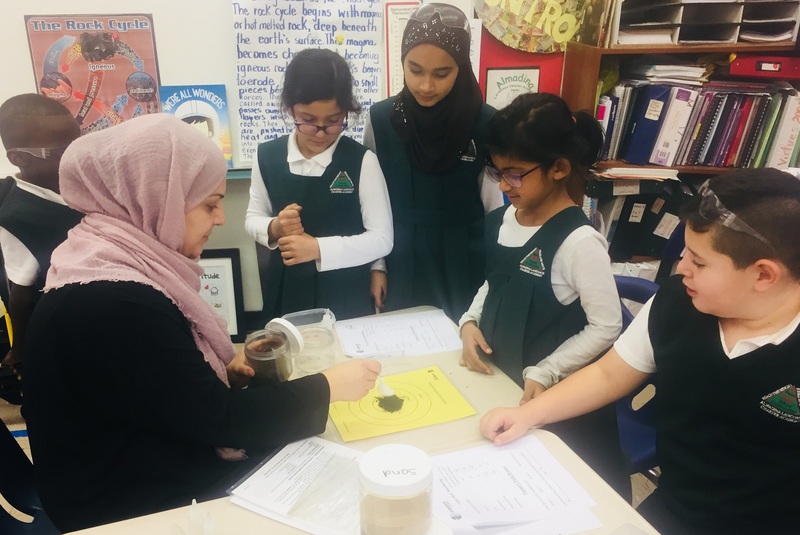 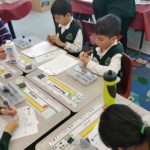 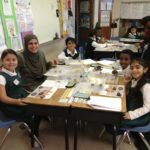 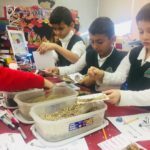 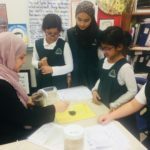 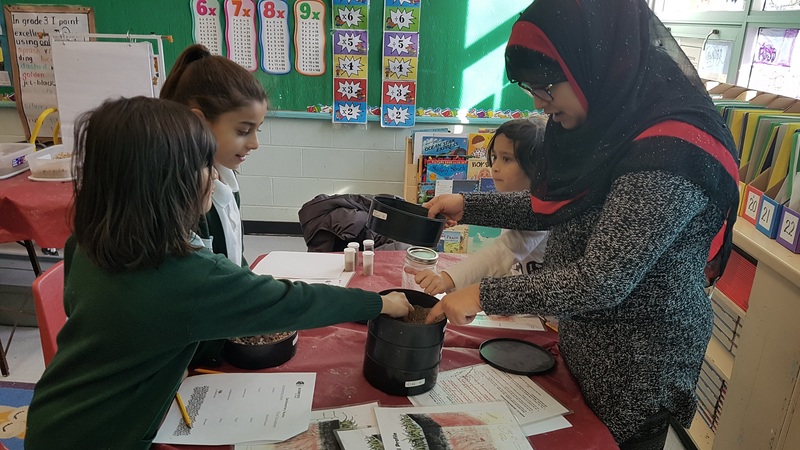 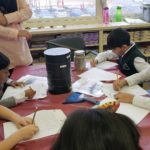 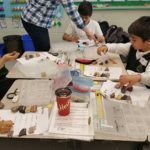 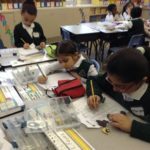 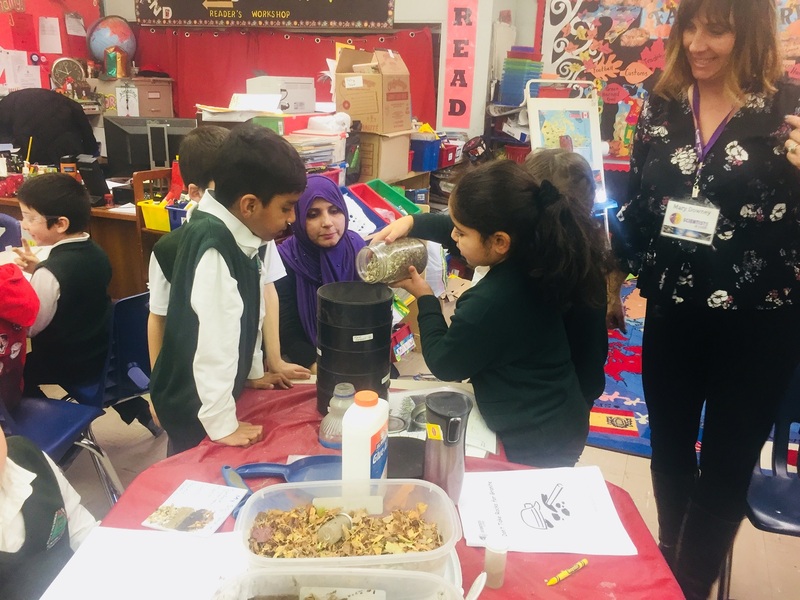 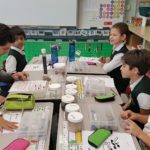 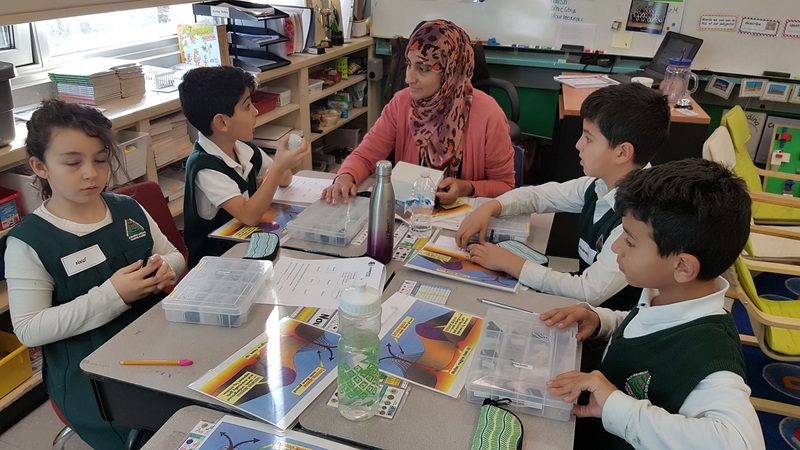 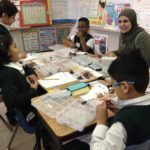 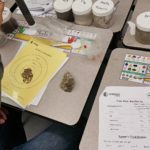 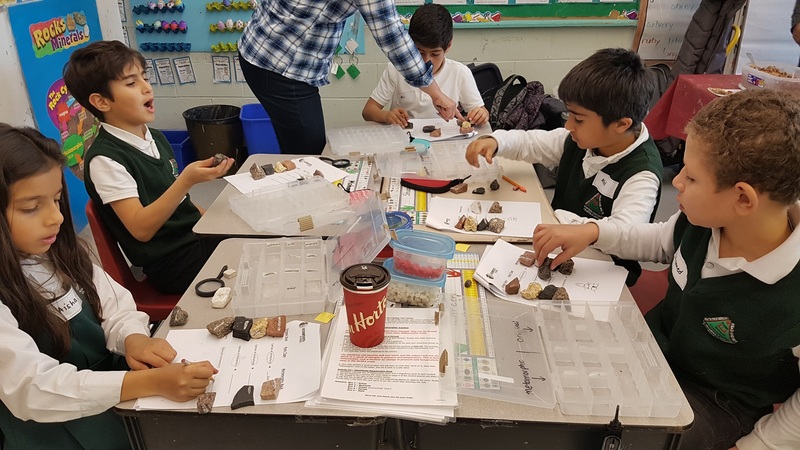 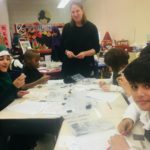 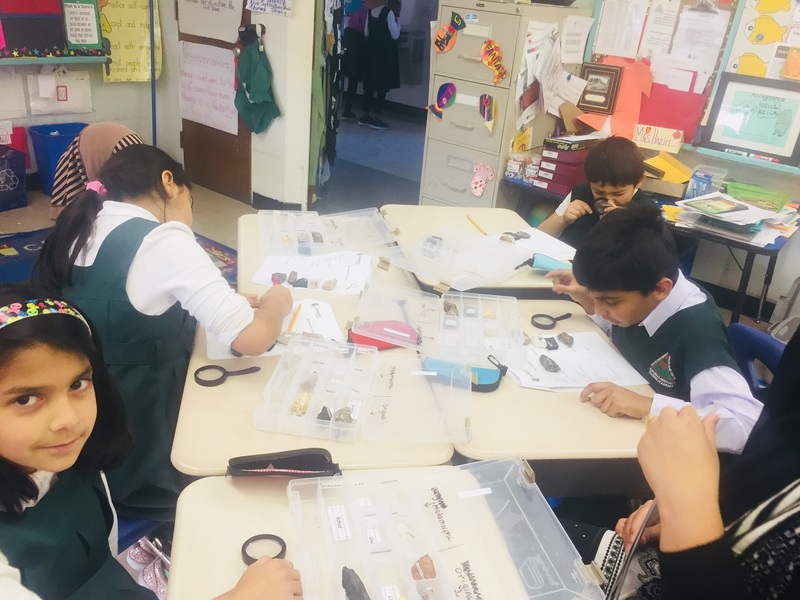 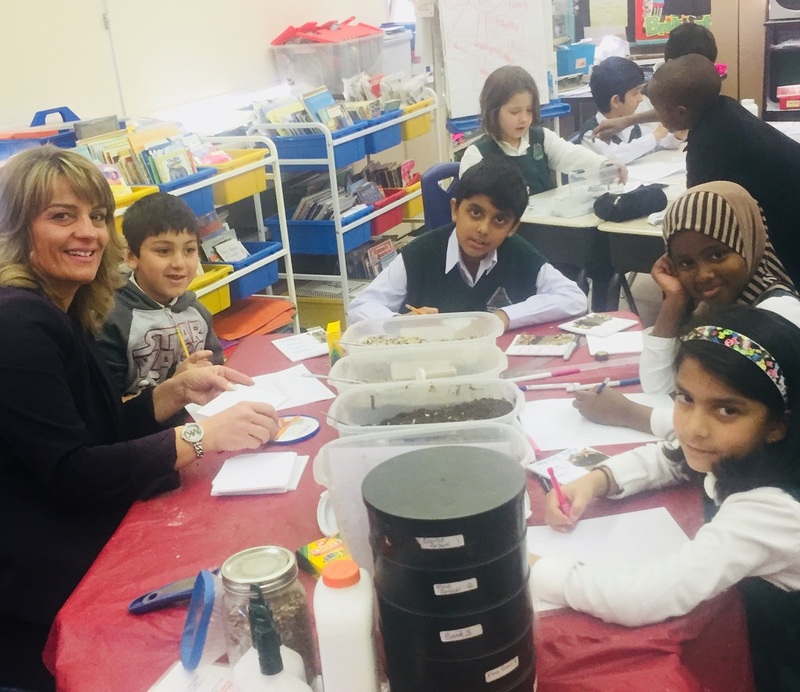 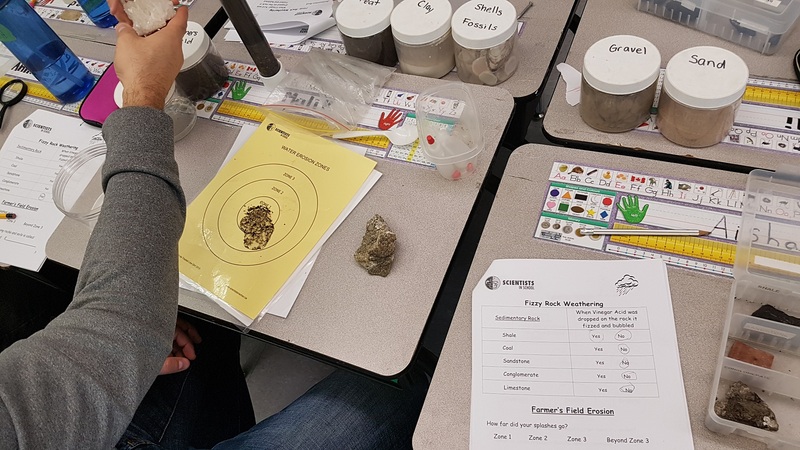 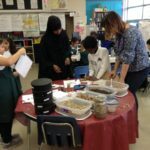 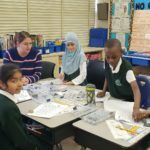 In November the grade three students had the experience of being “kid geologists” during their Don’t Take Rocks For Granite in class science field trip. 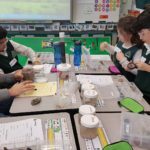 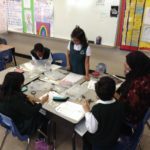 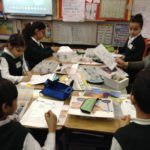 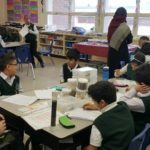 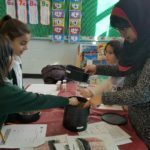 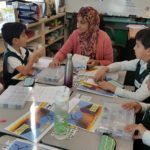 They identified the unique properties of rocks and minerals. 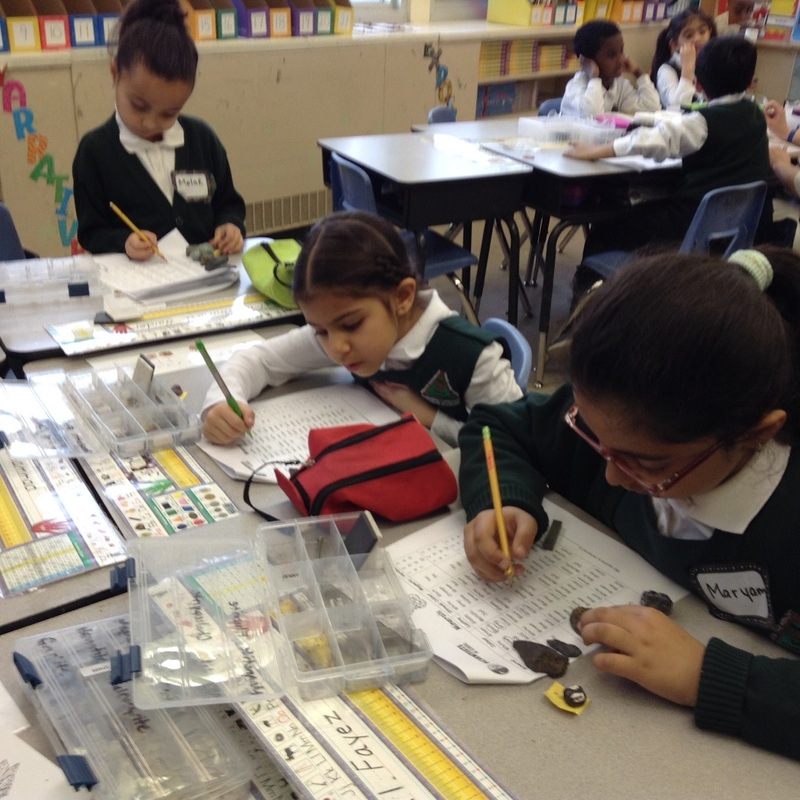 With their amazing scientific knowledge, they even identified a mystery mineral! 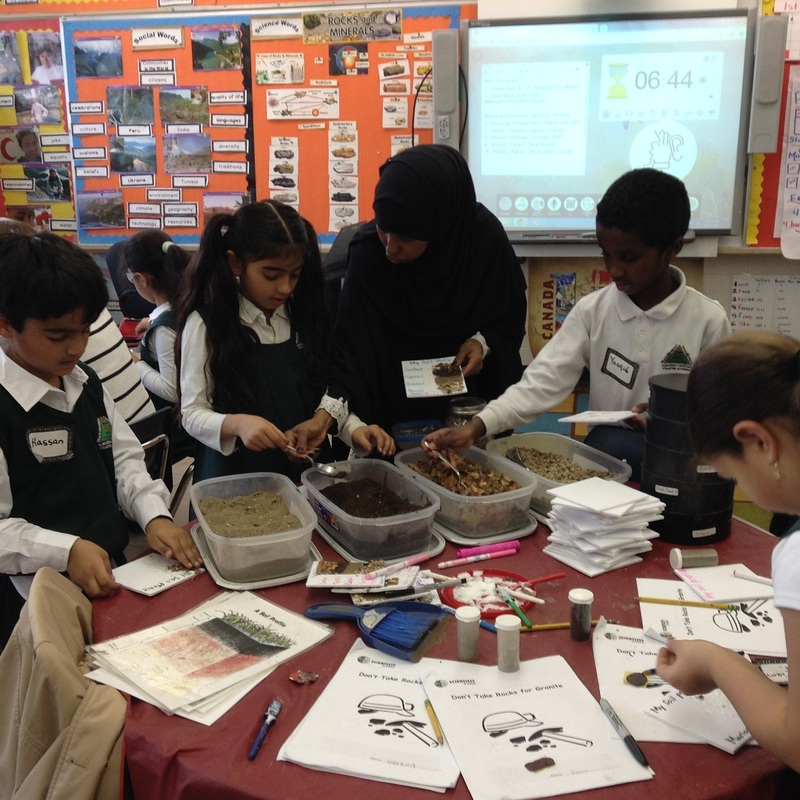 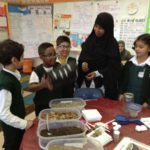 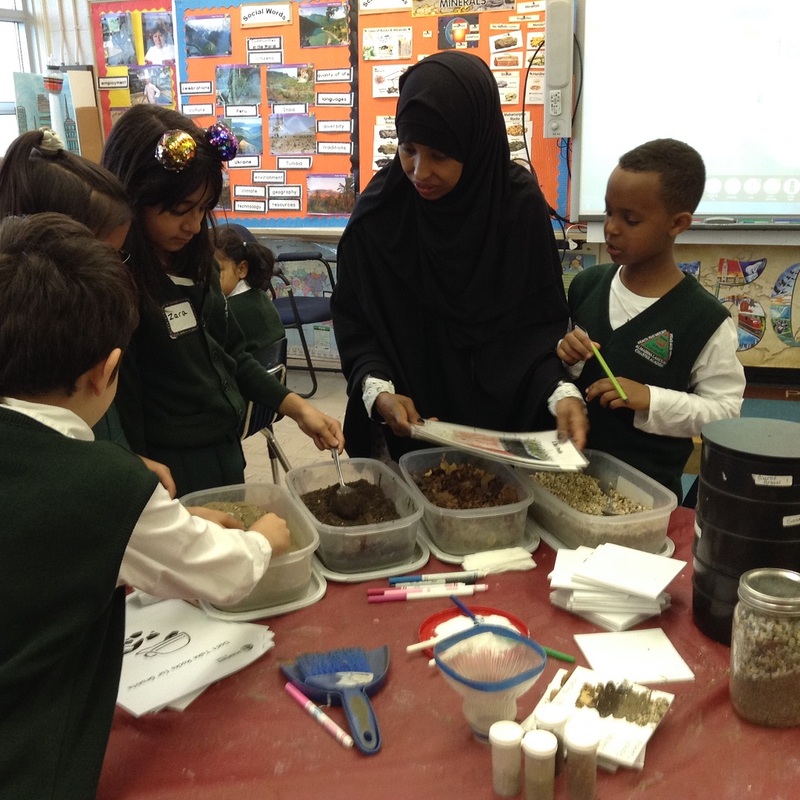 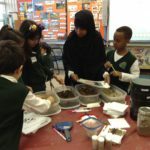 They explored the formation of volcanic igneous rocks and created a soil profile. 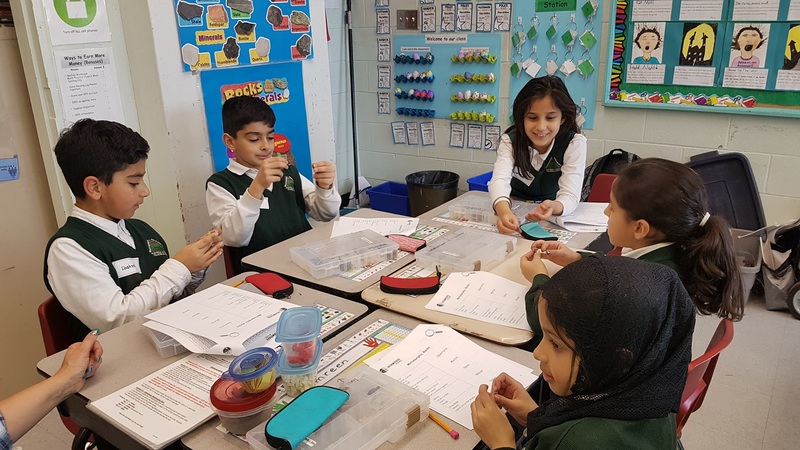 The students imitated the process of heat and pressure to form a metamorphic rock. 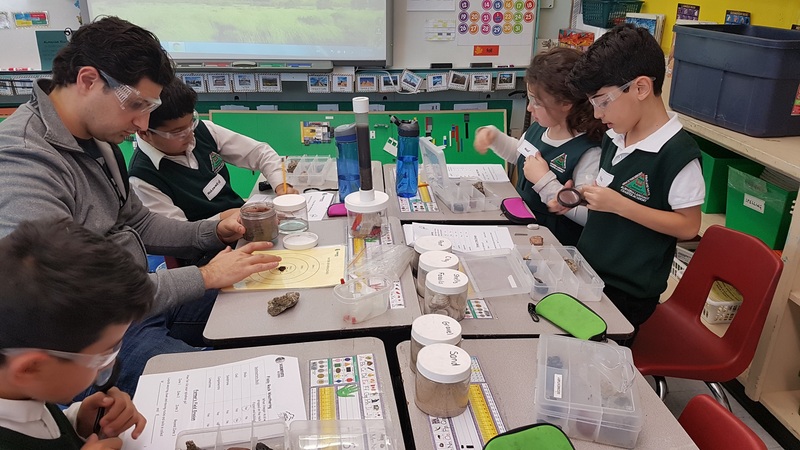 Through special geological goggles, they tested the process of erosion and weathering. 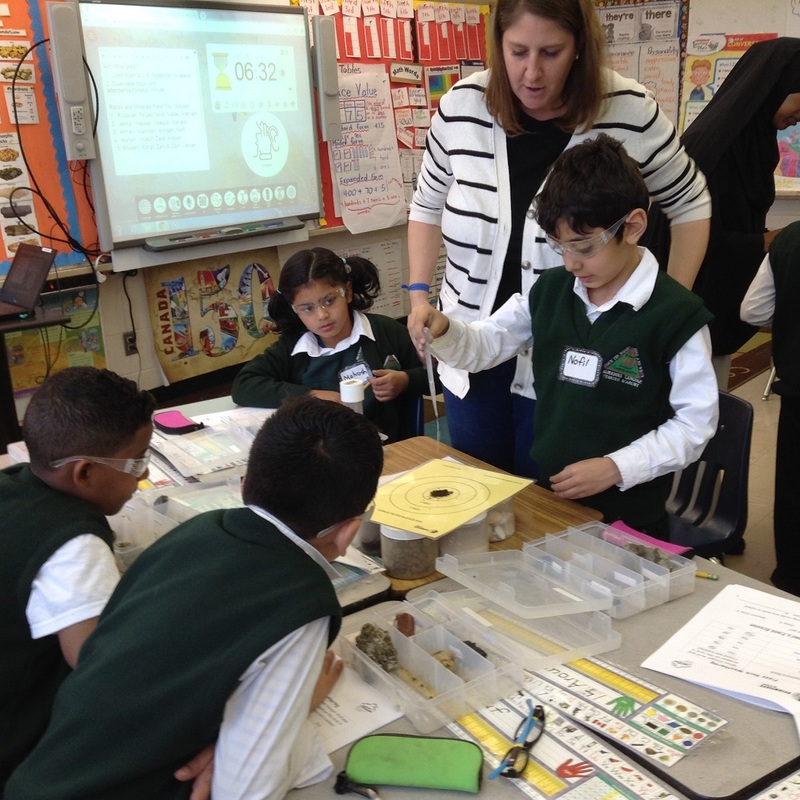 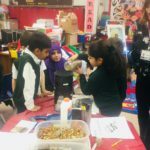 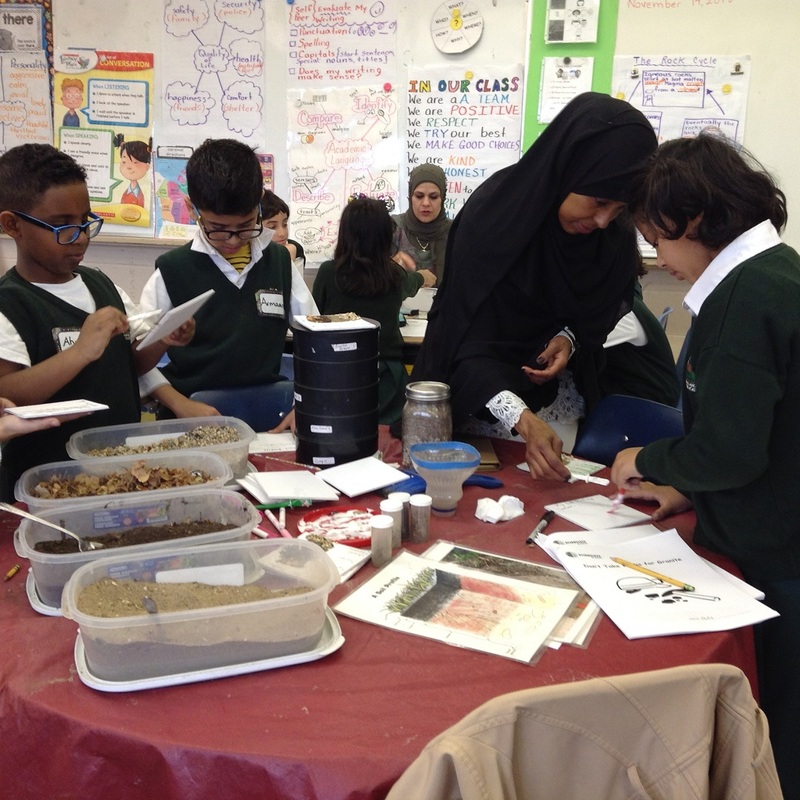 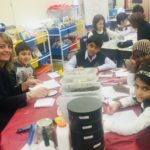 The students had a rocking good time with Scientists in School! 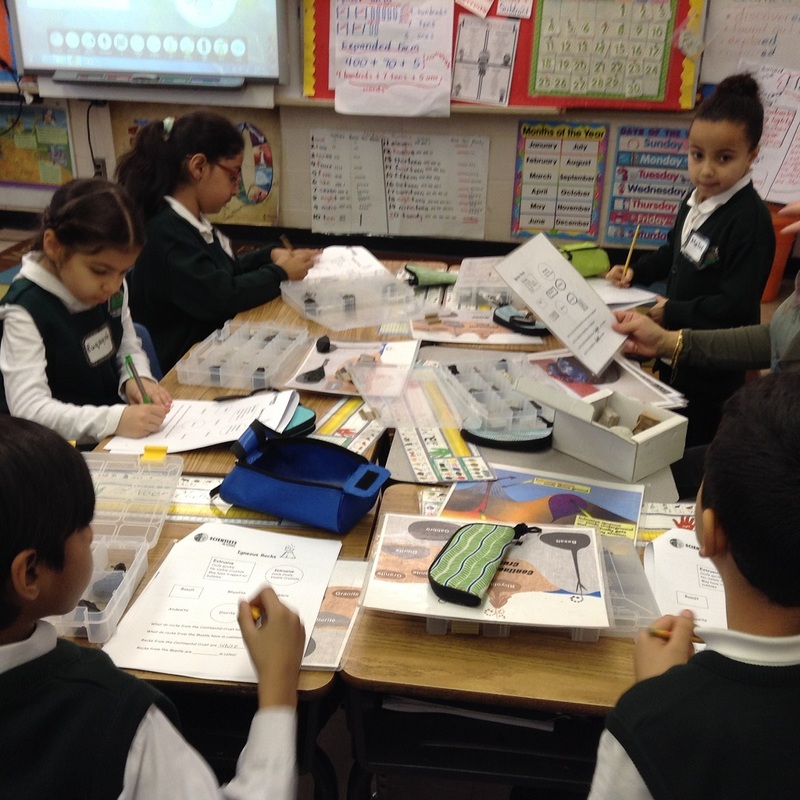 Thank you to our family volunteers for helping to make our field trip a huge success!